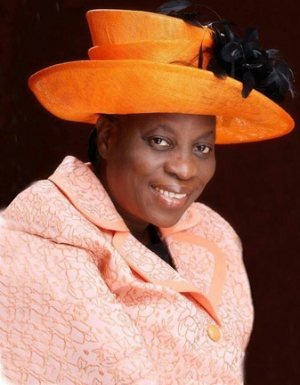 Pastor (Mrs) Folu Adeboye is the wife of the General Overseer of the Redeemed Christian Church of God (RCCG) and is greatly admired for her selfless service to the body of Christ and to society. Her concern for the spiritual and physical welfare of people, particularly the less privileged, is demonstrated in great sacrifices of time, talent and resources aimed at improving the wellbeing of vulnerable women and children across the world. One of her ministry projects – Africa Missions – was set up in 1996 to promote the spread of the gospel in Africa and in other continents. The initiative also encourages the introduction of sustainable development programmes meant to improve the quality of life of vulnerable children, youths, women and families. She remains focused on the call of God on her life, especially through the helps and teaching ministries within and beyond the RCCG.